Let’s be frank: we decide where to holiday also according to our budget. 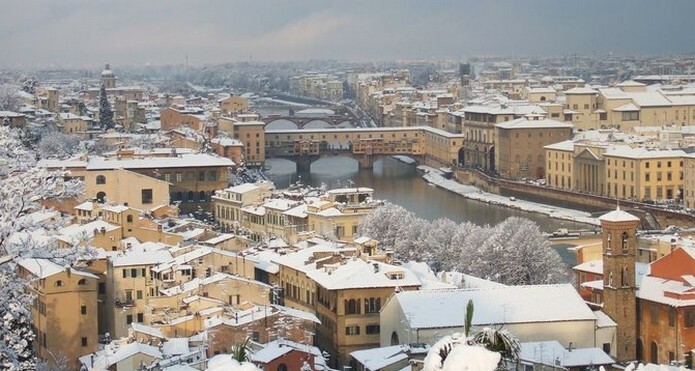 If your budget is limited, winter is a super time to visit Tuscany, because prices and airfares are lower. Click the next ARROW to see the next image!